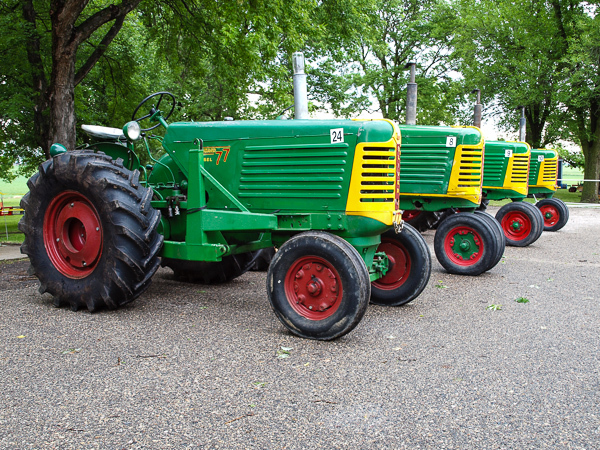 This morning saw the 17th annual West Central Antique Power Collectors (WCAPC) show in Blomkest Minnesota get off to a slow start. Heavy rain Friday night and into early Saturday morning looked like it could make for a miserable day and keep attendance down. The worries were unfounded, the rain stopped and even some partial sun peaked through most of the day. The show runs tomorrow too and if you are in the area, it’s worth checking out. See WCAPC website for more info. 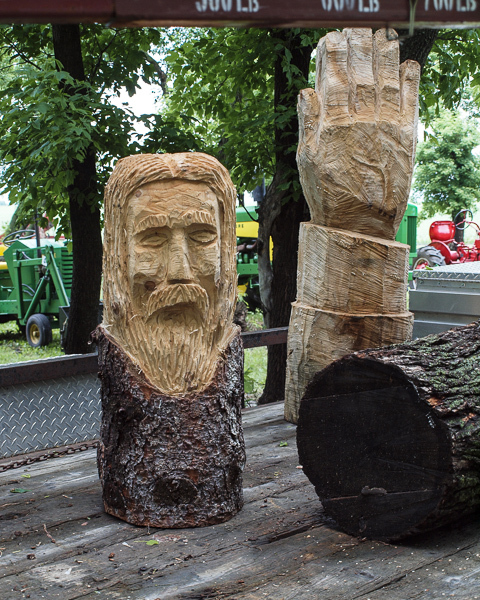 I talked to several of the exhibitors, got some history on some machinery and farming methods. Those old boys are a wealth of knowledge and happy to talk about their machinery. For now, I’m going to share a few photos so you get and idea of what is at the show. I’ve got a couple of photo essay’s coming up in the future from today event. I’m not sure if Oliver was the featured tractor this year or not. 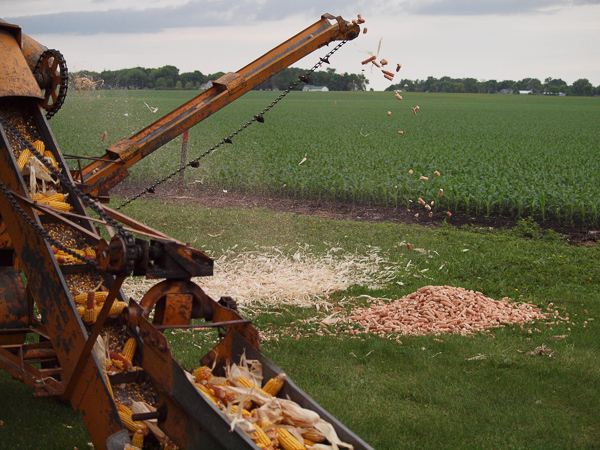 I know it was last year at Scott Carver Old Threshers Event in Jordan, MN as well as at the Rice County Show. It seemed there we’re probably more Olivers here than other manufacture and they were prominently featured up front. 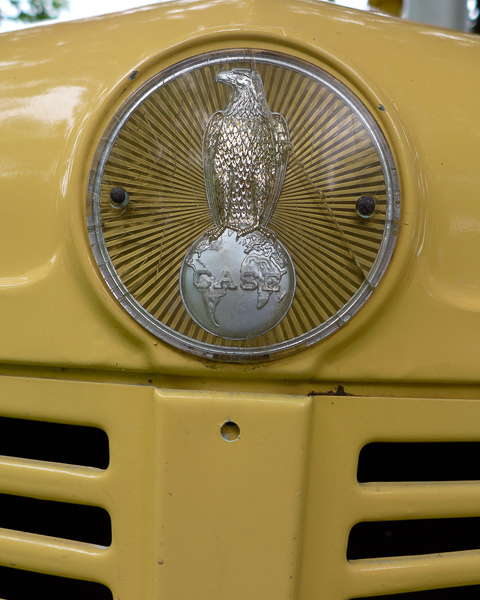 Of course other manufacturers were well represented as well and even some lesser seen models such as Fordson were there. 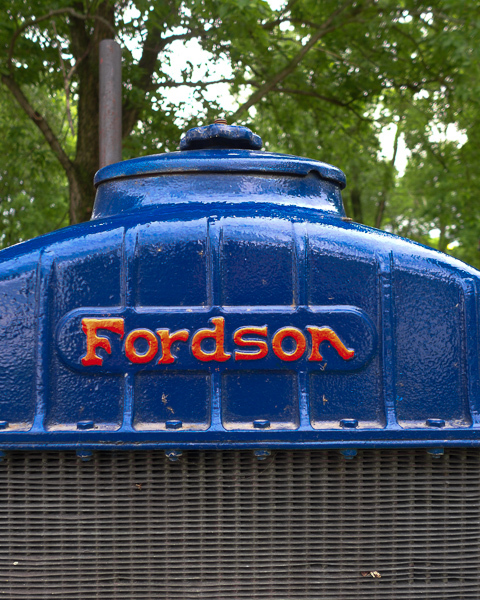 Fordson – see I was telling the truth. Case had a few units on hand and I met a few more on the highway after I left that appeared to be headed for the show. Possibly the heavy weather the night before and early Saturday had the owner a little skittish about bringing them earlier. 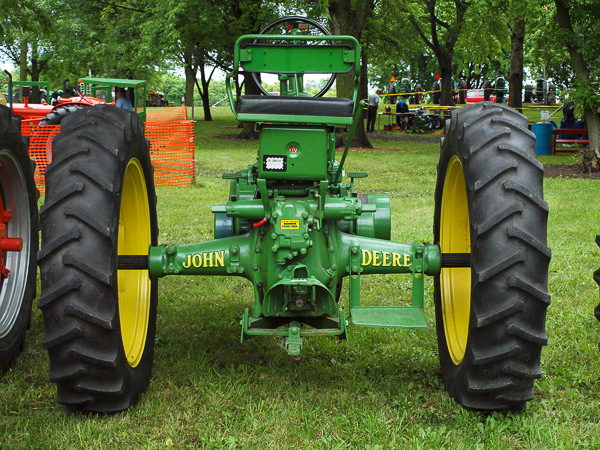 In addition to the tractors there were arts and crafts and old machinery on display as well as being demonstrated. The little fella’s pulled today, tomorrow is the dad’s and grandad’s turn with their big tractors. They have food and drink on site as well and one thing I noticed at this show that some others I have attended lacked was a nice distribution of benches throughout the grounds for folks to get off their feet for a bit if they needed to. 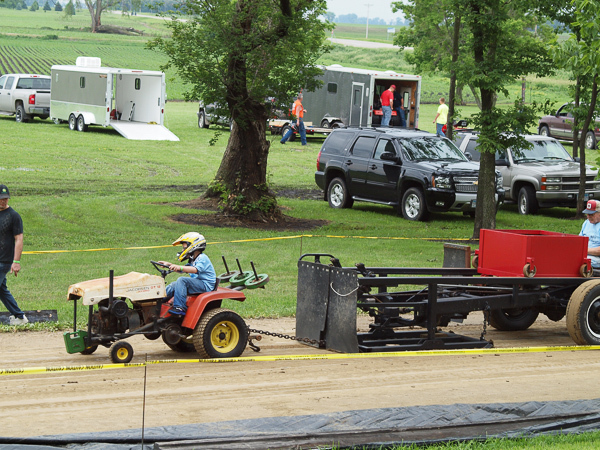 The tractor pull has a nice hill that overlooks and there is a row of benches and folks can bring their own chairs as well. While not the biggest show I’ve been to, the organizers were all friendly and helpful and really took pride in putting on a good show. If you get the chance check out the show. 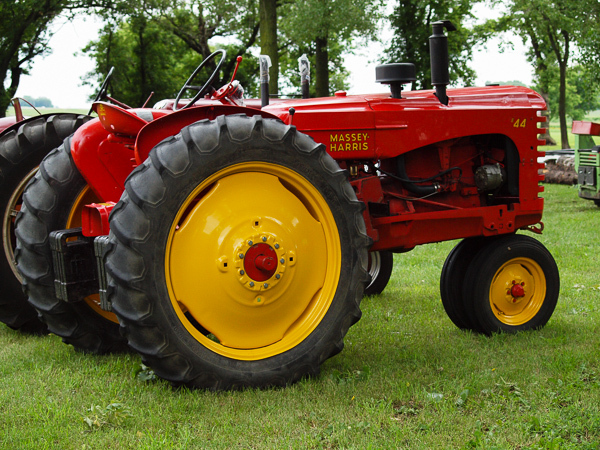 This entry was posted in Uncategorized and tagged antique farm equipment, antique power, antique tracotrs, blomkest mn, case, international harvestor, john deere, oliver, West Central Antique Power Collectors. Bookmark the permalink. I know a lot of small Minnesota towns and have heard of Blomkest. But I can’t place its location. I like small and I think this would have been a really fun event to attend. Thanks for the tip. Hwy 7 about 30-35 miles west of Hutchinson. 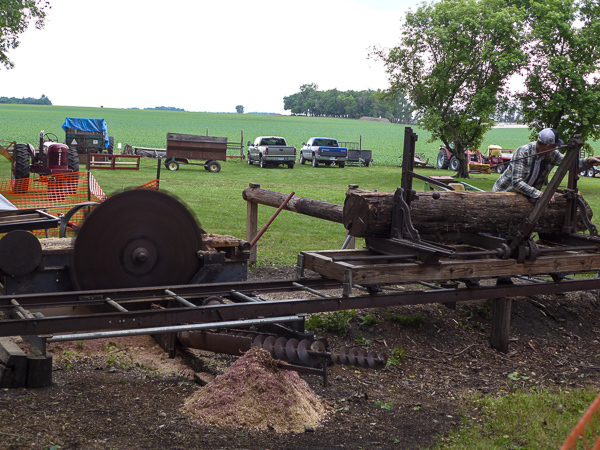 The free Heatwole Threshing Show is this weekend, Aug. 10-11, 2013, about 6 miles southwest of Hutchinson South of CR 8 on Walden AVenue. 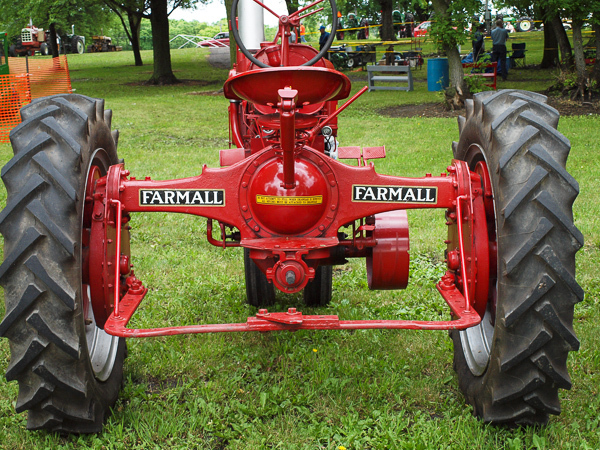 Thanks for commenting and and letting me know about the Heatwole Threshing Show.